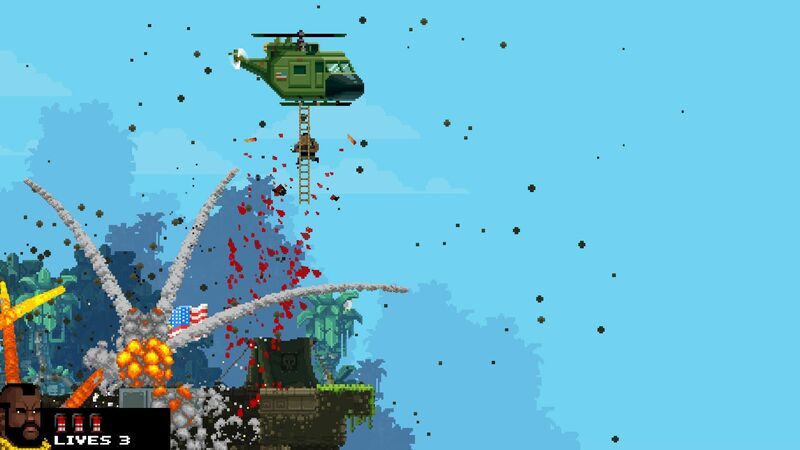 The latest Broforce update went live yesterday, and its main star is the Brofessional. The update also enables Deathmatch modes in Steam Workshop and multiple bug fixes. 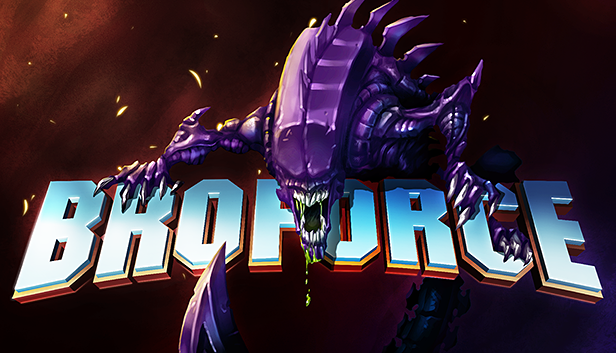 You can read the full patch notes here. 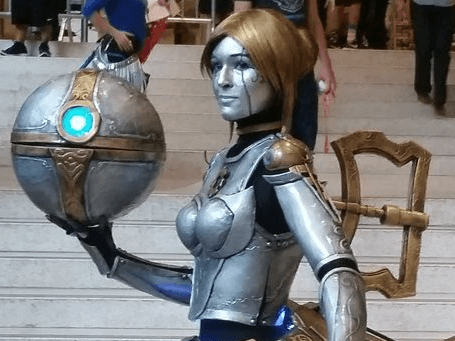 PAX Prime 2015 Day 2 Recap – Guild Wars 2, Enter the Gungeon, & More!